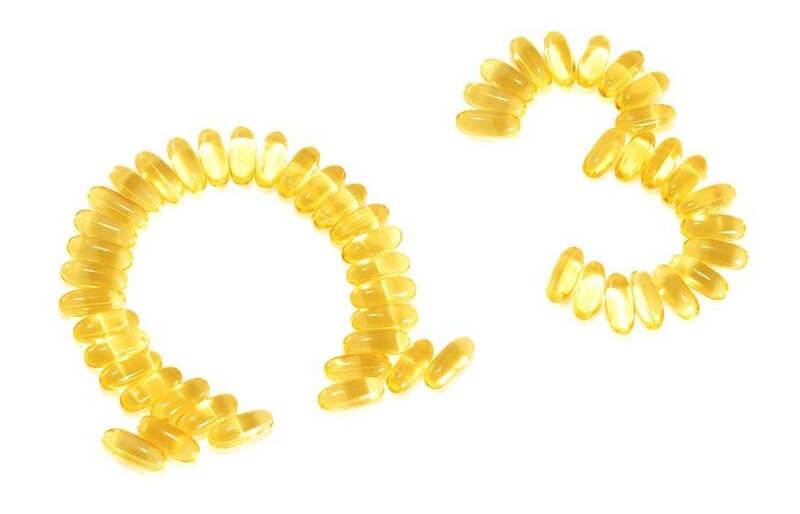 OmegoniumTM Mega EPA / DHA: Fish oil is rich in two Omega-3 Fatty Acids, EPA (eicosapentaenoic acid) and DHA (docosahexaenoic acid) which are recognized for their benefits in supporting cardiovascular health, lowering LDL (bad cholesterol) and triglyceride levels, increasing HDL (good cholesterol), supporting normal blood pressure levels, improving circulation and brain function, bolstering the immune system and reducing inflammation. 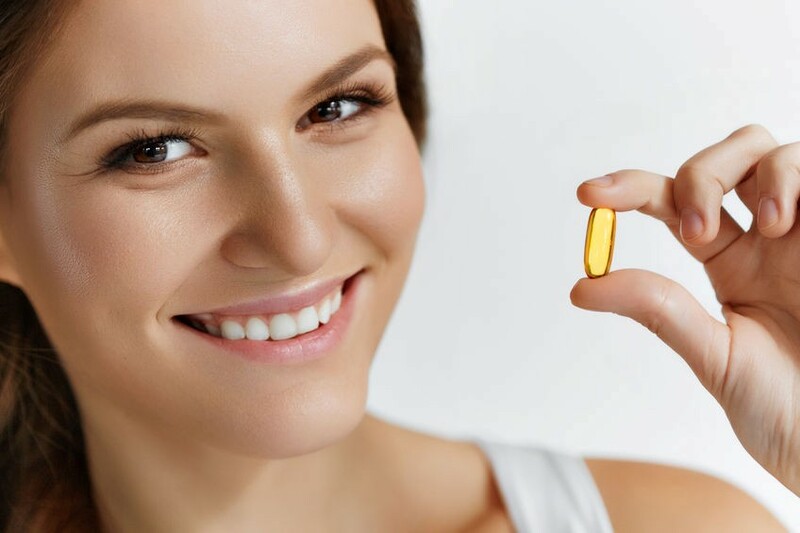 Each soft gelatin capsule typically provides 400 milligrams of EPA and 200 milligrams of DHA more than double that of most fish oil products on the market! 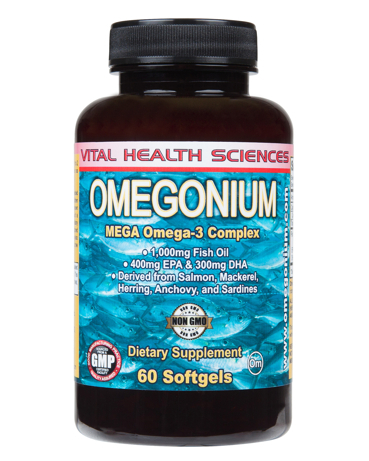 And, OmegoniumTM Mega EPA / DHA uses only the finest fish oil available. The oil is then processed using one of the best purification methods available, Molecular Distillation, which is the only current method that can remove heavy metals, PCBs and other toxins to below detectable limits for human consumption. Compared to most other processing methods that heat the oil to temperatures of up to 250 degrees Celsius for 6 hours, Molecular Distillation takes only 45 seconds at the same temperature helping to preserve the quality of the fish oil and guarantees that no Trans Fats are created. Other ingredients: Gelatin (bovine), natural vitamin E, glycerin, and purified water.